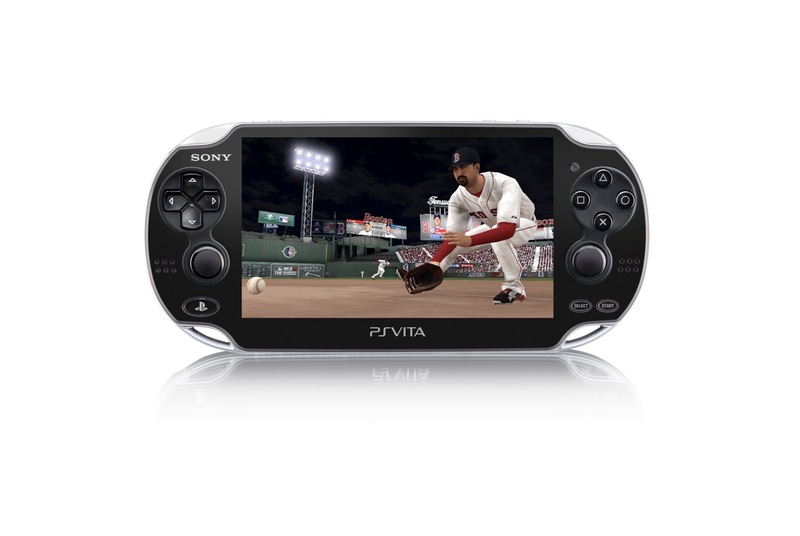 The latest batch of screenshots show off MLB 12: The Show on the PlayStation Vita. Check out the new screens, along with full game information, after the jump. Widely considered the most authentic baseball game available, MLB® 12 The Show™ is set again to provide fans with even more features and modes destine to quicken the heart, raise the stakes, and hurl you further into the true Major League Baseball® (MLB®) experience. The Show has been and continues to be the market leading and highest ranked officially licensed baseball title of this console generation (according to MetaCritic.com) and the number-one rated sports video game over the past four years (according to GameRankings.com), delivering true-to-life gameplay, authentic franchise and season modes, and incredible detail not found in any other sports game. MLB 12 The Show builds on what has been delivered in previous franchise releases, adding compelling features that bring unparalleled innovation and polish to the sports genre. As the number one selling baseball franchise in video game history, The Show is proving once again to be the industry’s premier licensed MLB game, both critically and commercially. Due to hit stores on March 6, 2012, just in time for Spring Training™, as the only officially licensed first party MLB game exclusively for the PlayStation®3 (PS3™) and PlayStation®Vita (PS Vita) systems, MLB 12 The Show is prepared to deliver a one-of-a-kind experience for all fans, new and old. 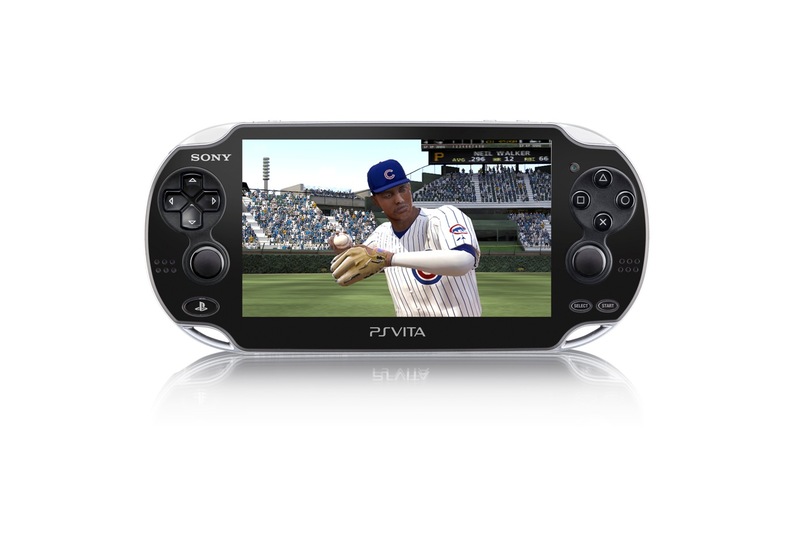 MLB 12 The Show on PlayStation Vita (PS Vita) – MLB 12 The Show is available on PS Vita this year so users can enjoy all of the core modes of play found in the PS3 game, including Exhibition, Season, Franchise, Home Run Derby, online play, and the critically acclaimed Road to The Show, for users who want the personal experience of taking control of one player through his career starting in the Minors all the way to the Majors. 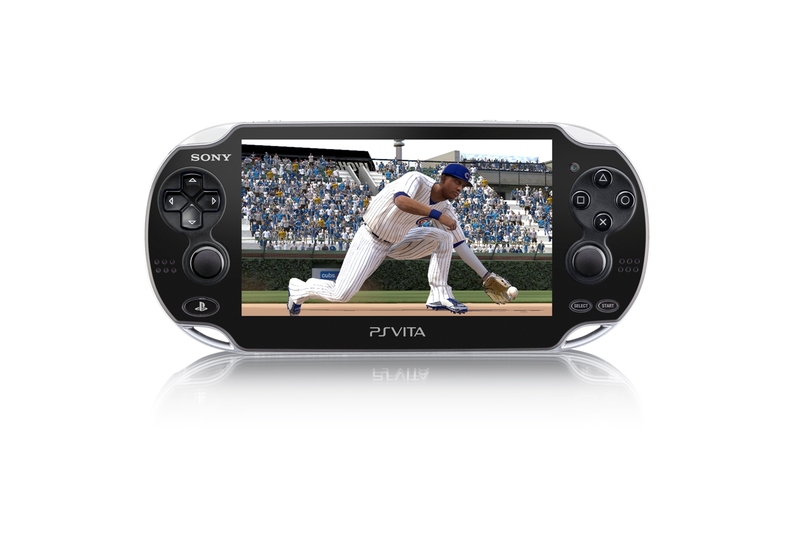 PS Vita users will have the ability to use new touch screen controls within MLB 12 The Show—the front touch screen and rear touch screen to throw the ball to specific locations, make pitch commands, and run the bases. 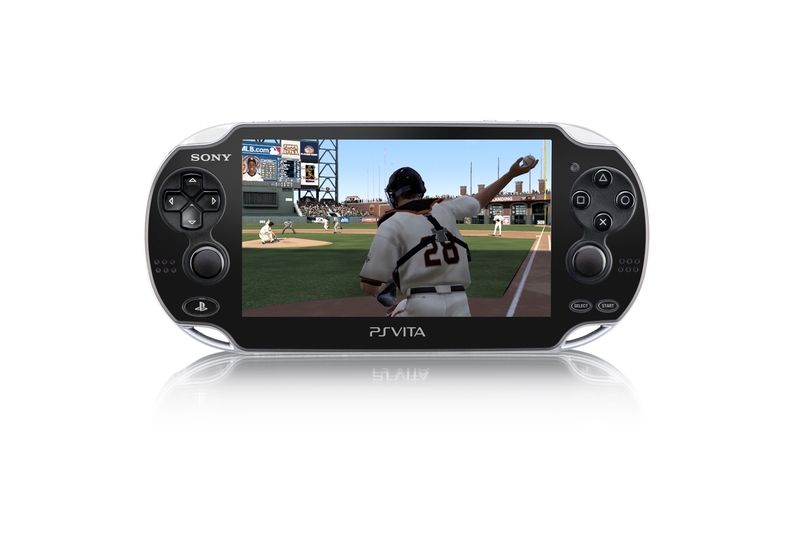 MLB 12 The Show for PS Vita will provide a big league experience that players can take with them on road, anytime, anywhere. 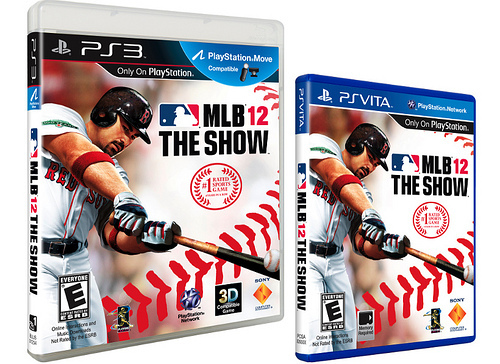 Cross Platform Saves (PS3 & PS Vita) – This year, MLB 12 The Show users will have the ability to share save files between PS3 and PS Vita. Players can now take their Franchise, Season, and Road to The Show save files up to the cloud where they can then access those files on either platform. Users are limited to one file per mode per PlayStation Network account, which can be overwritten as many times as you’d like. At home on PS3 or on the road with PS Vita, fans can continue their seasons anywhere! 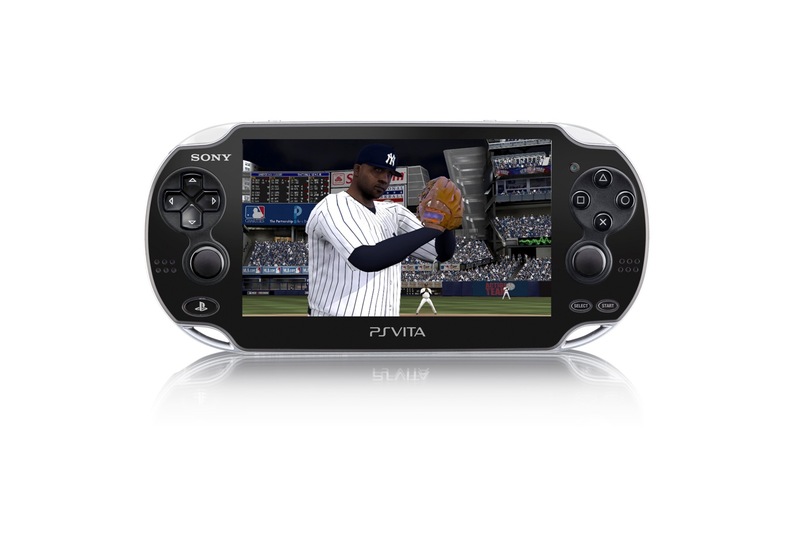 Full PlayStation®Move Support (PS3 only) – Now players can control all aspects of The Show with the PlayStation Move motion controller, including pitching, hitting, fielding, and running the bases. There are also custom meters on screen to compliment the experience. Imagine being at the plate and seeing the batters hands moving as you move—pretty cool. PS Move gameplay can be used in all modes. True Ball Physics (PS3 & PS Vita) – MLB 12 The Show now incorporates ultrarealistic ball physics and proper spin for balls that bounce off the bases, the pitcher’s mound and rubber, and other surfaces on the field. The baseball now bounces realistically using actual math for a spinning ball hitting these surfaces. Therefore, the way the ball bounces in MLB 12 The Show has changed quite a bit from previous versions. In order for hits to get through the infield, the ball counts on having top-spin so the spin of the ball off the bat is now accurate with realistic RPMs. The ball also bounces and loses energy like a real baseball does and it is launched with the correct spin. This results in more hit type varieties, rising and sinking liners, more choppers, balls tailing away from the outfielders, and balls hitting off the bases. TruBroadcast Presentations (PS3 only) – Baseball fans demand an accurate simulation of reality and anything that detracts from this can shatter the feeling of playing in a real game. MLB 12 The Show makes the biggest leap forward EVER in this regard, truly blurring the line between reality and the in-game experience. With completely refined presentations combined with enhanced artificial intelligence (AI), revamped cameras, and expanded audio, MLB 12 The Show is poised to deliver the most realistic baseball gaming experience to date. Diamond Dynasty (PS3 only) – Diamond Dynasty juggles aspects of team management, player progression, and online competition with more creative freedom than any sports game to date. Gamers create a custom team complete with team name, colors, custom uniforms, and fully customizable logos with up to 1000 layers of detail. Once created, the team is given a handful of MLB baseball cards and Dynasty baseball cards that, when activated, add the players to your team’s roster. The fundamentals of Diamond Dynasty revolve around the difference between MLB and Dynasty cards and the unique reward systems that support each type. A Dynasty player is a long-term investment that requires training similar to that of a Road to The Show player. Dynasty players are supplemented with an award/achievement system, while MLB players are short-term investments that slot into your roster ready to play at their current attribute levels. Completing collections of MLB players will reward you with budget bonuses; budget that is used to train players, purchase card packs (Dynasty or MLB), and purchase cards from other users on the marketplace. Most of your budget is earned by playing ranked/matched head-to-head online games or vs. CPU against MLB teams. Every fifth game played, your team is re-evaluated for placement into one of five competitive divisions: Spring Training, Season Series, Division Series, Championship Series, and World Series. What will define your dynasty? 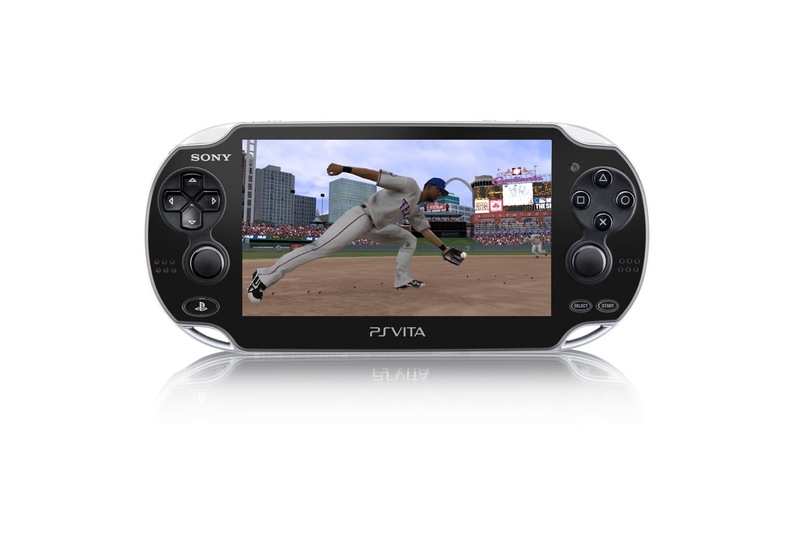 Zone Analog Batting (PS3 & PS Vita) – MLB® 11 The Show™ introduced analog controls, now this year, MLB 12 The Show will bring a combination of the old and the new with Zone Analog Batting. The right analog stick will still be used for the stride and swing, but now, if you choose to, you can control where you swing in the zone using the left analog stick. All the other analog controls are also being improved and enhanced as well. Pulse Pitching (PS3 & PS Vita) – This is a new interface to the classic pitching style. Players still pitch using a simple “X” button press, but users must time the press with an on-screen display to ensure pitch accuracy. All other pitching methods are being improved and enhanced as well. Franchise Improvements (PS3 & PS Vita) – MLB 12 The Show introduces a number of Franchise mode improvements starting with player generation being tuned to provide more variety inside draft classes and more realistic pitch repertoires. The lineup logic has also been updated to give you closer to real-life rosters while in your Season, Franchise, and Road to The Show modes. Finally, the trade system has been revamped with improved logic based more on the real-life club’s strategy. Small market teams will behave as such, while the bigger fish will continue to go after the top players in the game. Also, highly touted prospects will remain just that and won’t be showing up in trades early on in their careers. Road to The Show Improvements (PS3 & PS Vita) – This generation of Road to The Show brings a new assortment of training modes for base running and fielding to round out your Road to The Show player’s training experience. Also, your created player will now be “that” highlighted and touted prospect you think he is, by starting his career as a Double-A starter. The player creator has seen improvements as well, offering a slew of new accessories to compliment the already extensive system. Situational Collision Awareness (PS3 & PS Vita) – Players will now know where they and other players are on the field and understand when to avoid other players and how to react when other players are near. Although this sounds like a relatively simple concept, it’s very important and makes the game experience feel more true to life. Online Everywhere and Unified Settings (PS3 & PS Vita) – Online everywhere and Unified Settings will minimize, if not remove, the obvious line between offline and online in The Show via PSN. One of the most notable changes is the inclusion of online features and components in the main menus, especially the Exhibition > Team Select screen. That’s now the launching pad for offline Exhibition and online Play Now games. Users will also now be auto-logged into The Show servers, making online features more accessible. Unifying user settings is a minor, but important feature. Users no longer have to set their offline and online settings—there will be one! 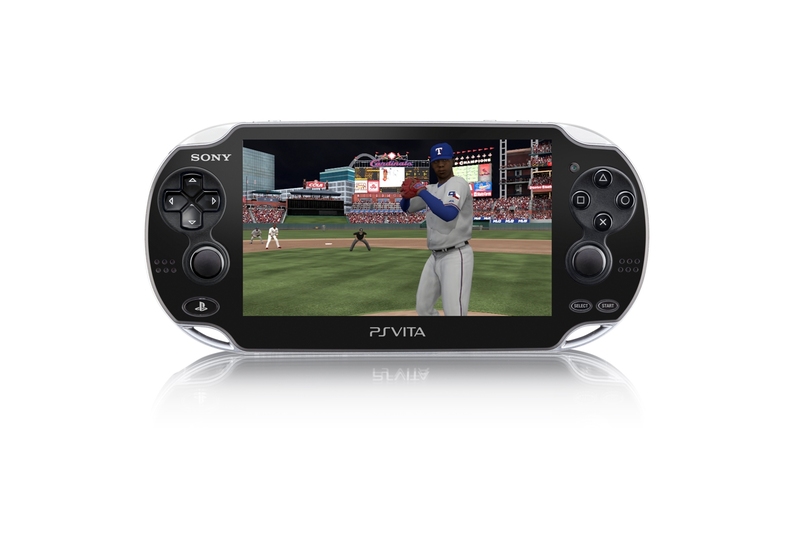 SimulView™ Functionality with PlayStation®3D Display (PS3 only) – MLB 12 The Show will incorporate SimulView™ technology that allows two people to play head to head without seeing each other’s screen while playing on the PlayStation®3D Display. It uses the same technology as Stereoscopic 3D, but instead of sending image A to the left eye and image B to the right Eye, we send image A to player 1 and image B to player 2. 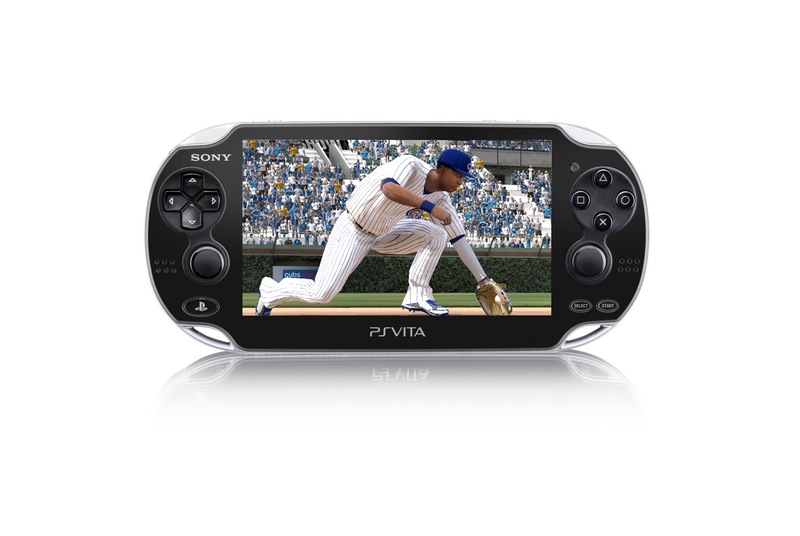 New Tutorial Movies (PS3 & PS Vita) – With all of the new features this year in MLB 12 The Show, we felt that it was essential to provide more tutorial movies to educate our fans. For example, these tutorial movies showcase and explain the new PS Move implementation for all facets of gameplay (hitting, pitching, fielding, and throwing). In addition, the five tutorials explaining the Pure features implemented in MLB 11 The Show have also been updated and improved, including Pure Hitting, Pure Pitching, Pure Throwing, and the fake throw system. Watch them in the frontend menus or the in-game pause menu. Increased and improved conversation among Matt, Dave and Eric.